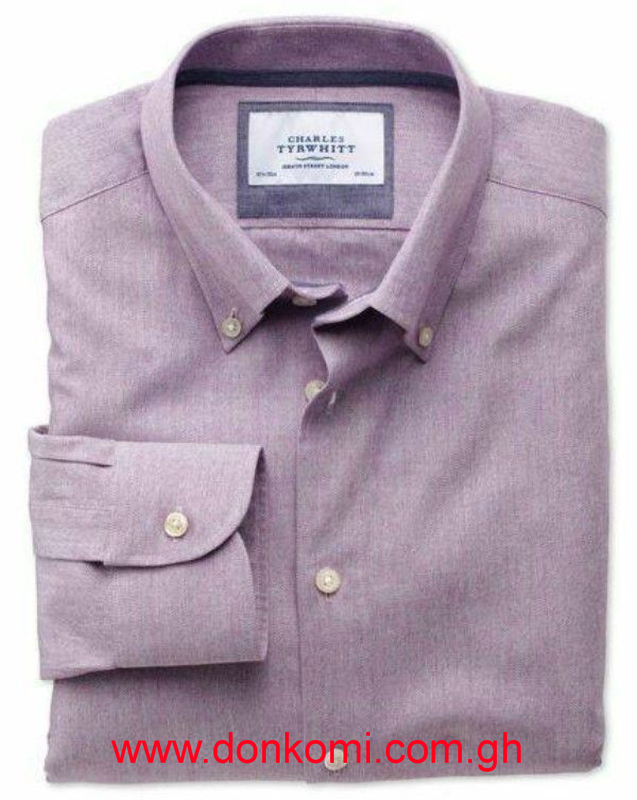 This Charles Tyrwhitt long sleeve shirt is exactly what you need to complete look confident and dapper. It was specially crafted with premium fabric which ensures that it lasts really long and also does not fade or discolour even after washing it several times. With Charles Tyrwhitt, you are assured of quality and style. The fabric is also very breathable as such it allows for air to flow freely. This is very essential in our part of the world. 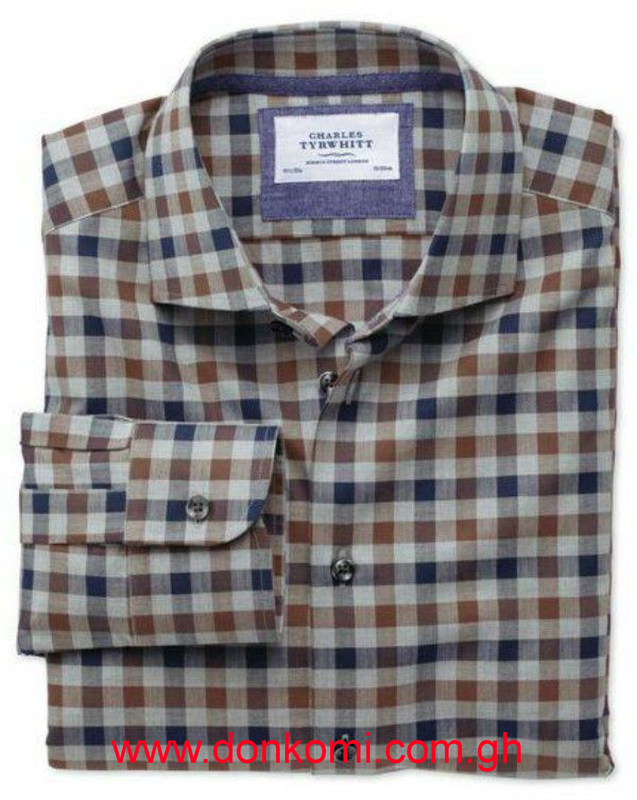 Another great thing about this shirt is its colour patterns. 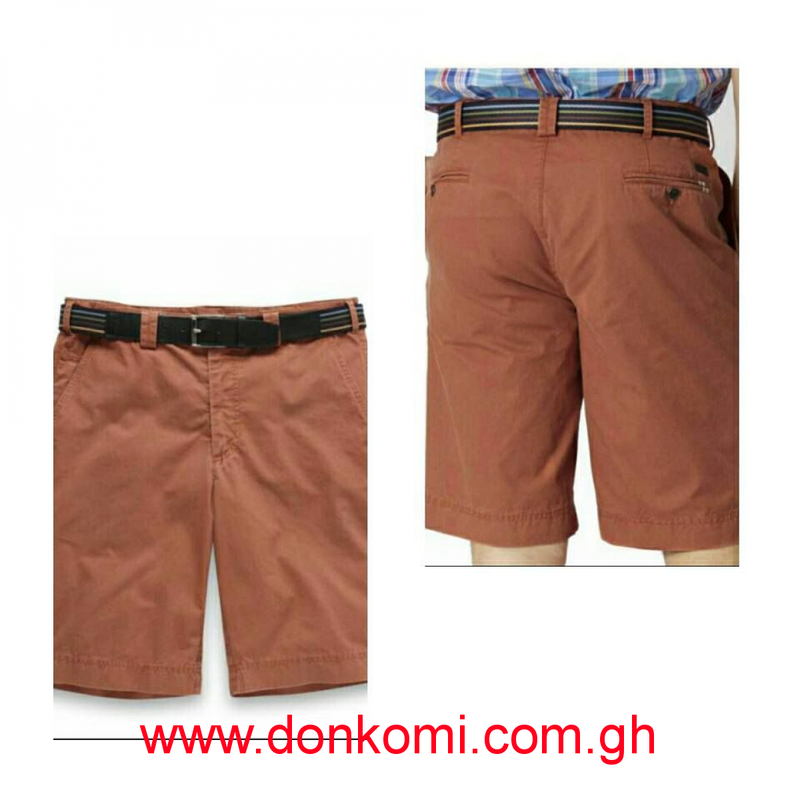 This colour patterns matches well with any suit or pair of trouser that is suitable for the formal setting. 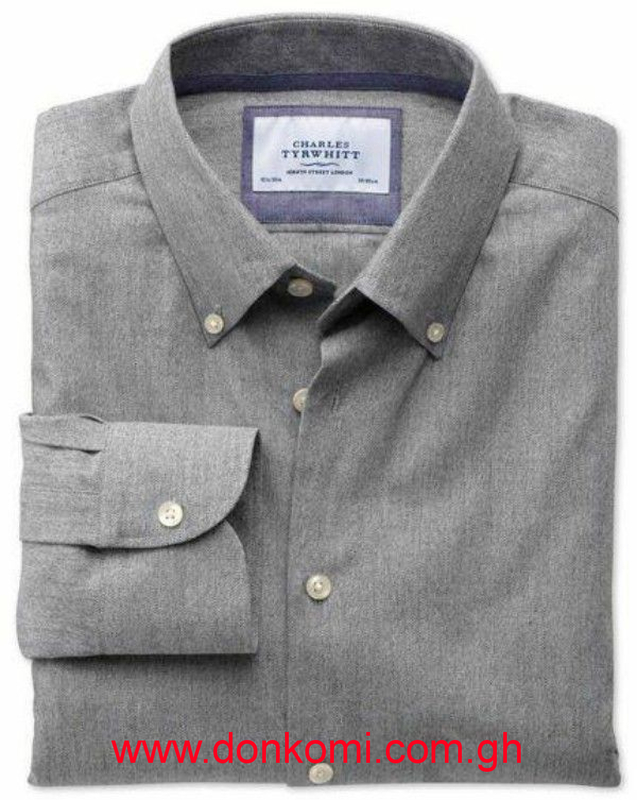 This is a must-have shirt for every corporate man looking to make lasting impression. Get yours now!